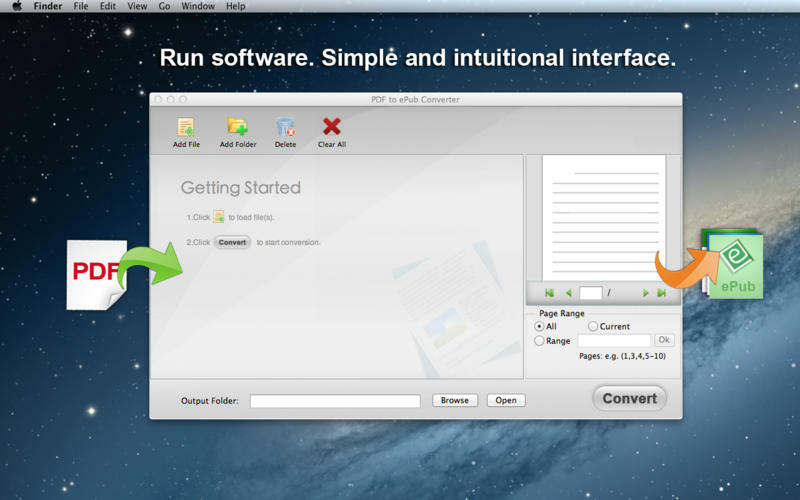 The powerful PDF to ePub Converter is designed to convert eBooks from PDF to EPUB format. By syncing the converted eBooks to iPad, iPhone and iPod touch,and any other devices which support ePub format, you can enjoy the fantastic reading experience with iBooks and more devices. If you need more information please contact the developers of PDF to ePub Converter (QIXINGSHI TECHNOLOGY CO.,LTD), or check out their product website.